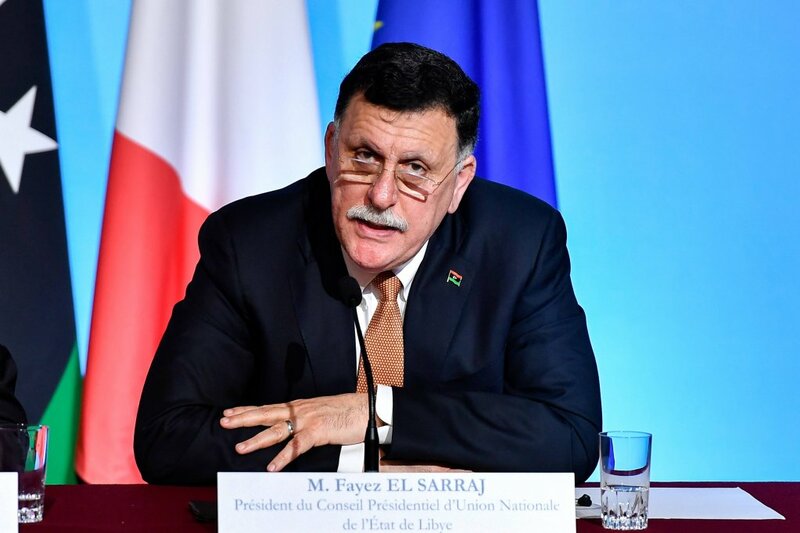 For several days, Tripoli and its surroundings have been the scenes of violent clashes between the internationally recognized government and the self-styled Libyan National Army which has advanced on the capital. 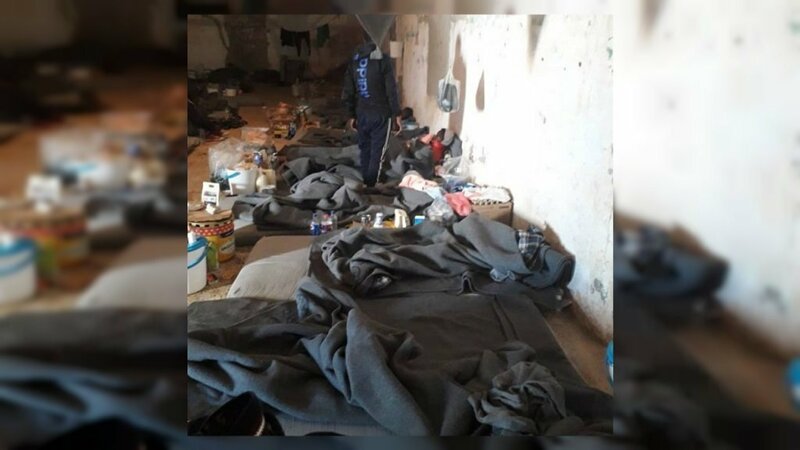 As the security situation in Libya deteriorates, food and medical supplies are quickly running out in the country’s migrant detention centers, whose detainees are growing increasingly worried for their safety. 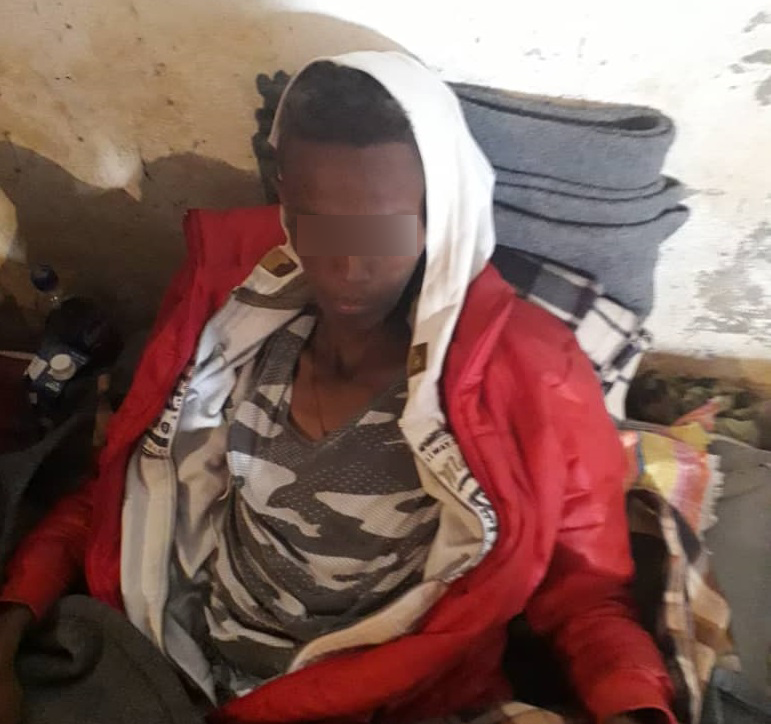 InfoMigrants has received shocking photographs depicting emaciated bodies along with chilling testimonies suggesting that several migrants have starved to death in Libya’s Zintan detention center in recent weeks. 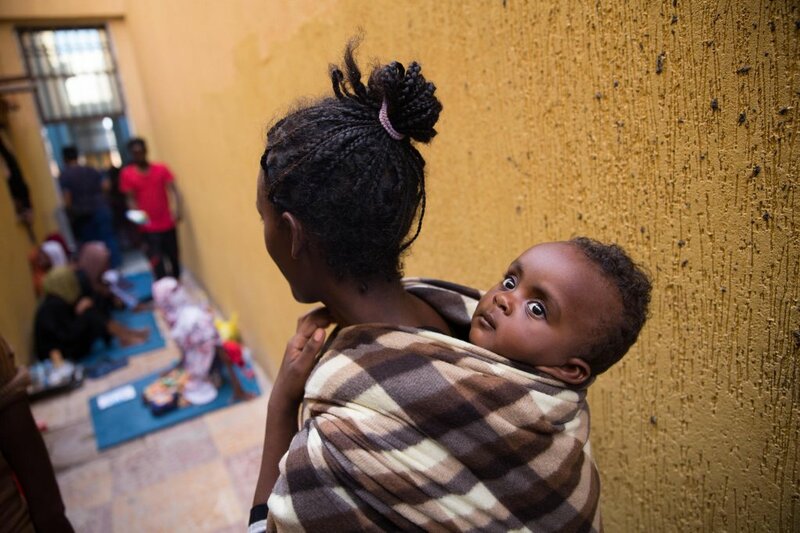 NGOs have repeatedly sounded the alarm over severe malnutrition in Libyan camps. 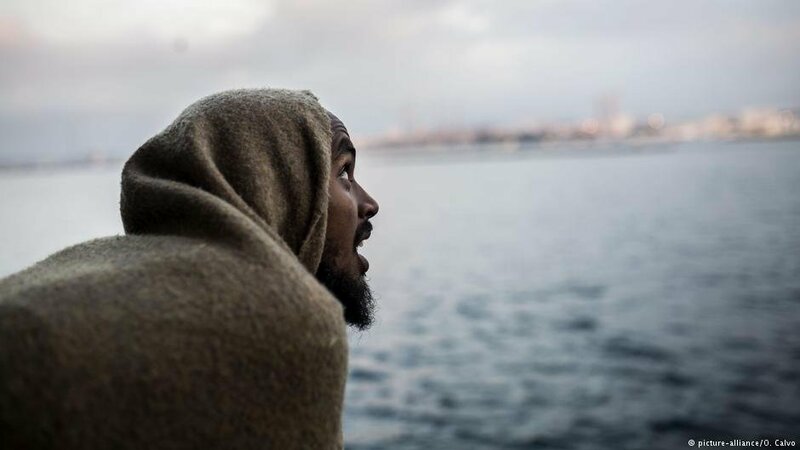 One of the migrants saved by the Mare Jonio rescue ship had previously crossed the Strait of Sicily and was sent back to Libya five times. 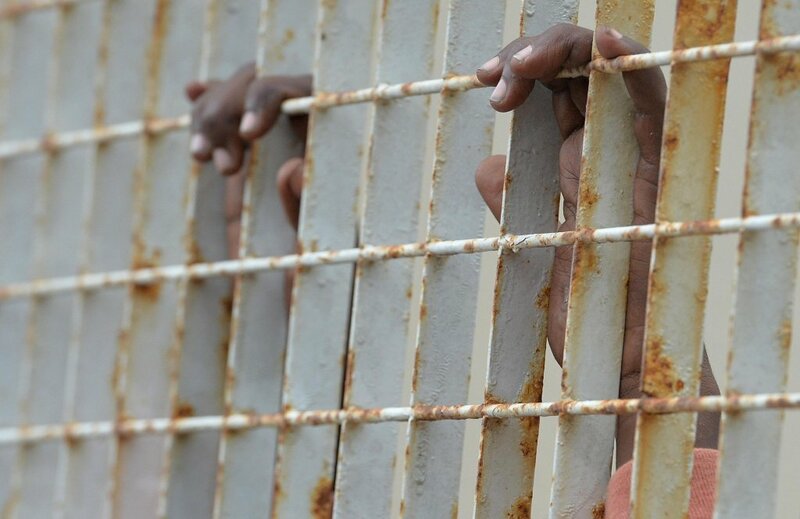 The man's body has marks of torture on it, allegedly suffered in Libyan detention centers. 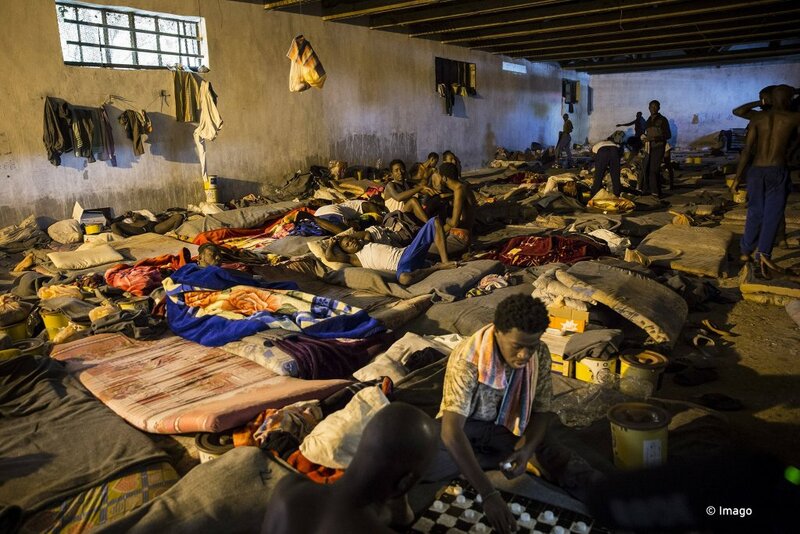 Many of those onboard the ship tell similar stories of violence and torture. 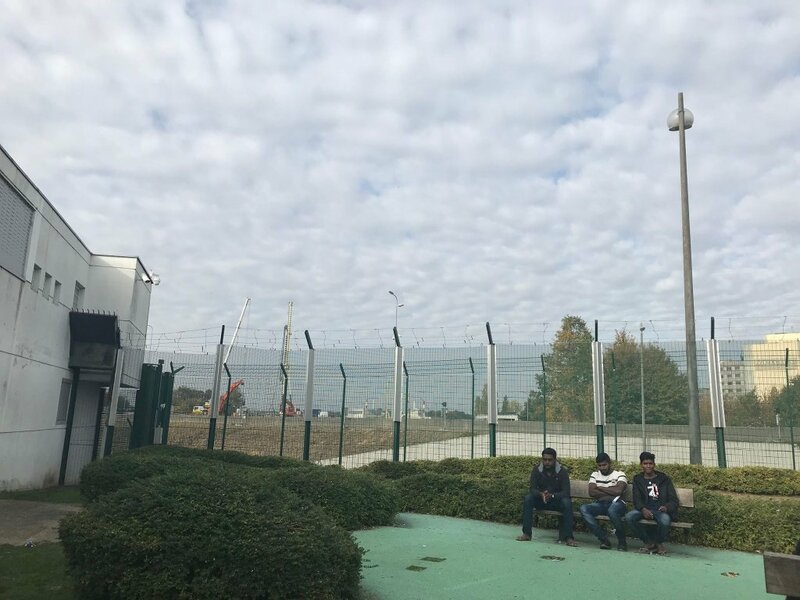 Just this weekend, a migrant in a detention center (CRA) in the Paris region attempted to take his own life. Another attempted to set a cell on fire. 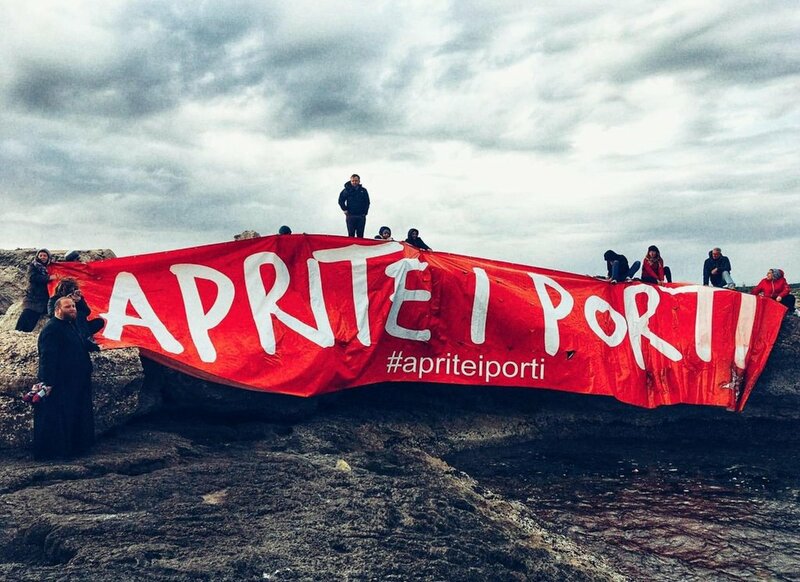 One non-governmental organization working with refugees and migrants, La Cimade, has sounded the alarm yet again over the deplorable living conditions in the CRAs. Dozens of NGOs have called on the EU to end the controversial policy, saying it undermines the bloc's values. Despite several attempts, EU leaders have made little progress on a bloc-wide solution to irregular migration. 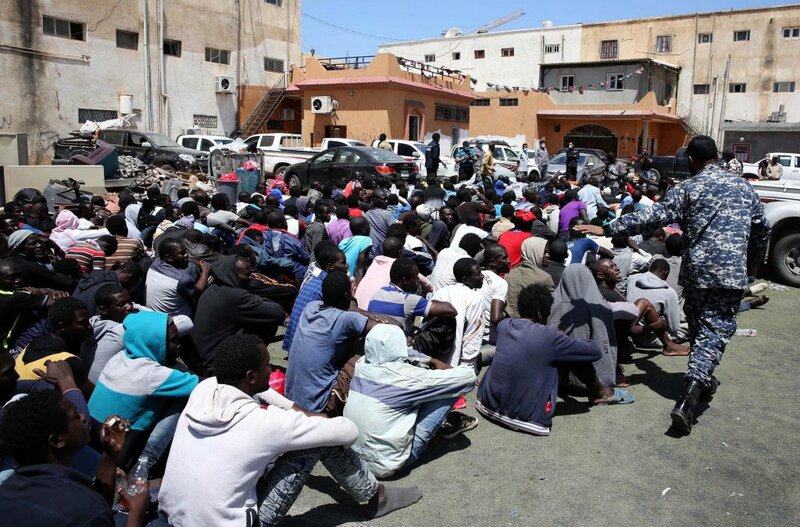 The Libyan prime minister has called on those concerned about the country's migrant camps to help by taking in, or taking back, migrants. 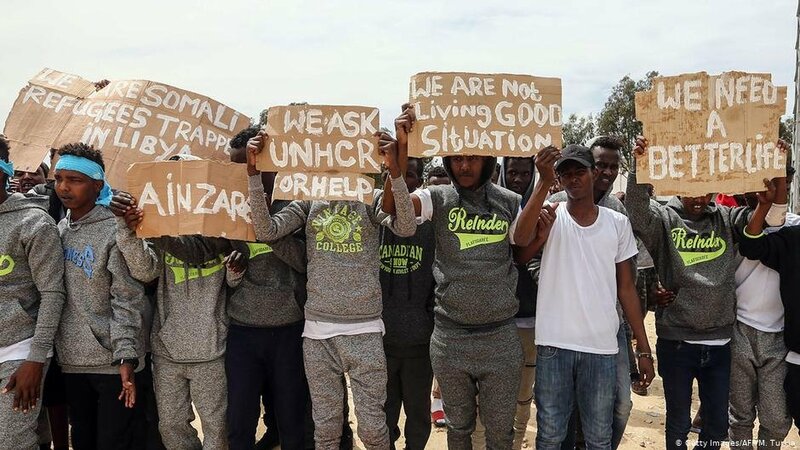 This follows comments from Austria's president that refugees should not be sent back to Libya, where tens of thousands of people are detained in terrible conditions. 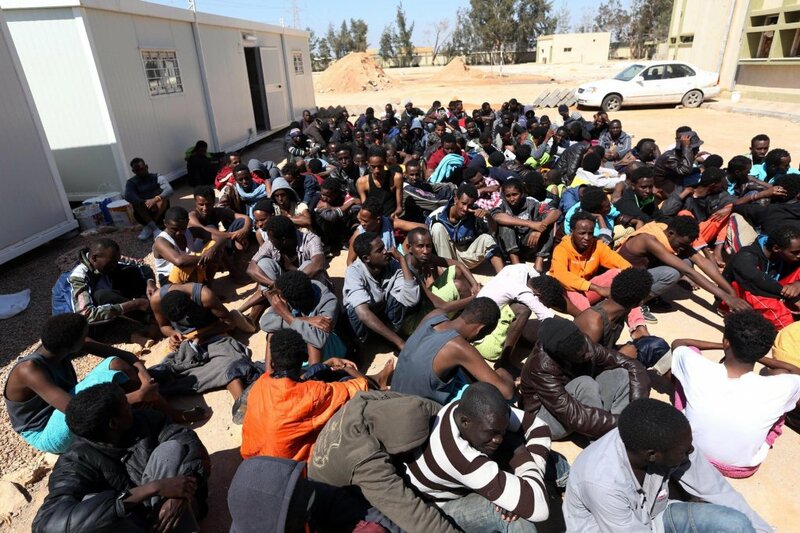 Doctors Without Borders (MSF) has denounced the deteriorating conditions in Libyan detention centers in Misrata and Kohms due to a 'sharp increase' in the number of people held, including pregnant women and children. The World Health Organization (WHO) reported violence and deaths related to fighting in Tripoli.